Neapolitan-style street food, what a delight! In recent weeks, the opening of new places has definitely confirmed a trend that snaked into the air since a long time: the Neapolitan-style street food, in which the quality of food reigns high despite the ways of consumption. Three places in the Vomero district, in particular, are worth considering to understand why the young -given that the uncertainty rules over all, especially over the working future – seek tradition and quality, above all in the food they eat, around which they develop a collective identity, a new way of being together thanks to the revitalization of the dialect use too, which is proudly shown. Sign in dialect also for the first Neapolitan crêperie: “Uànema”, inaugurated on June 3 and located at the very central via Scarlatti 65A, in the Vomero area. Uànema is the result of the partnership between Massimiliano Manzo, which has a vast experience in the restaurant field, and Dario Meo, father of Galamella, the Neapolitan, palm-oil free, hazelnut cream. “Uànema” is a common Neapolitan word used to express astonishment for any kind of event. And “Uànema” is the appropriate comment to say when you taste one of Massimiliano Manzo’s crêpes which are folded and served “a portafoglio”, just like the Neapolitan pizza and stuffed with top quality products, mostly from Campania region. Each crêpe is called Uà and you can try twenty-four different versions of it: twenty crêpes are salty while the other four are sweet and the ingredients, all of great excellence, change according to the season. The third venue I’d like to write about is Tortora butcher located at viale Michelangelo 42, in Vomero quarter again, which is for the residents a reference point from 1947 for the rich variety of selected meats. The idea of Mario Tortora, strengthened by the family tradition and no longer satisfied by selling the meat only, was to turn the store into a take away sandwich shop from 8pm, using, for its creations, the same meat cuts sold during the day, above all the barbecued Chianina beef. It created an immediate connection between Mario and Vomero’s nightlife, and by word of mouth people now know that there is someone who cooks delicious sandwiches! Obviously, there are some other places that offer deep-fried pizzas, wood-fired pizzas, cuppetielli (paper cones with different kinds of fried food) and taralli. 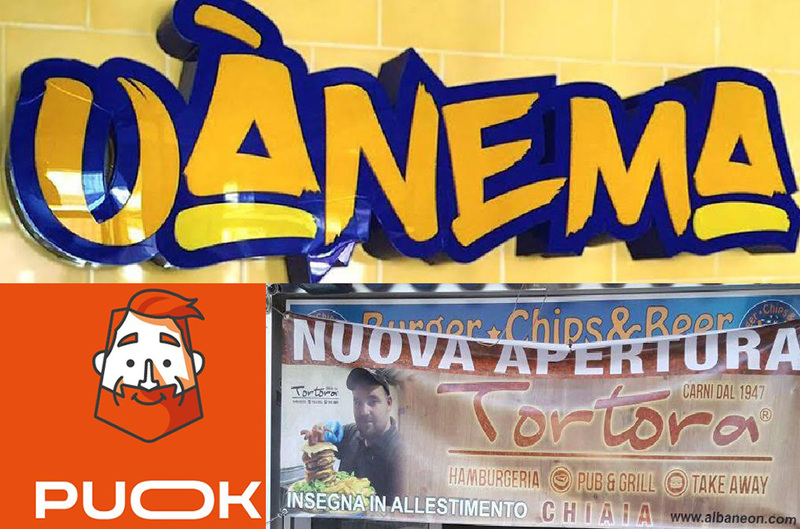 From the Italian crisis beginning in 2008 we have been spectating a 17% increase in the street food, such as to define these shops as “street restaurants”. With these places the structure of the cities changes too: is it back to the future or back to the past?